So what does all inclusive mean? Right now a beautiful all inclusive resort situated on the beautiful shores of a vast ocean sounds like a perfect place to be! With the “yucky” weather still lingering in the north nothing screams more than sunshine and warmth! All inclusive resort vacations can be the perfect match for many travelers. If you are like me, once I plan my vacation I just want to enjoy it. I want it to fit the budget. Include everything I need and no surprises! So what does all inclusive mean? For most resorts it means your package includes, your room, all you can eat dining, all you can drink beverage, and some onsite activities and entertainment. You basically can travel to these destinations with everything taken care of and few out of pocket expenses. Easy! There are some differences throughout the all inclusive industry. 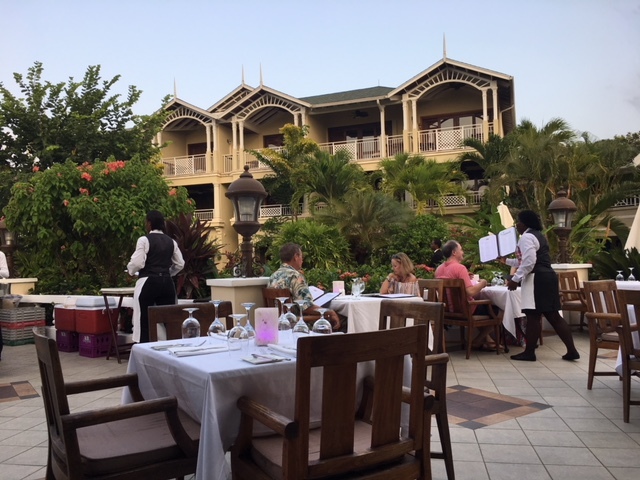 Some resorts capture a niche like Sandals that includes many beach and water activities or Karisma resorts that boast gourmet dining and top shelf drinks and exclusive Canadian Beef weeks. Others you may need to upgrade to get those added to your package. In addition room categories leverage one brand over another too. 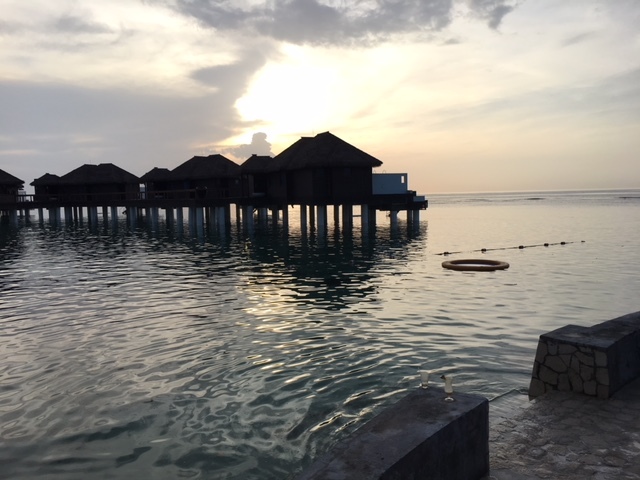 Over the water bungalows are the hottest rage right now and are exclusive to Karisma and Sandals in the major island markets. 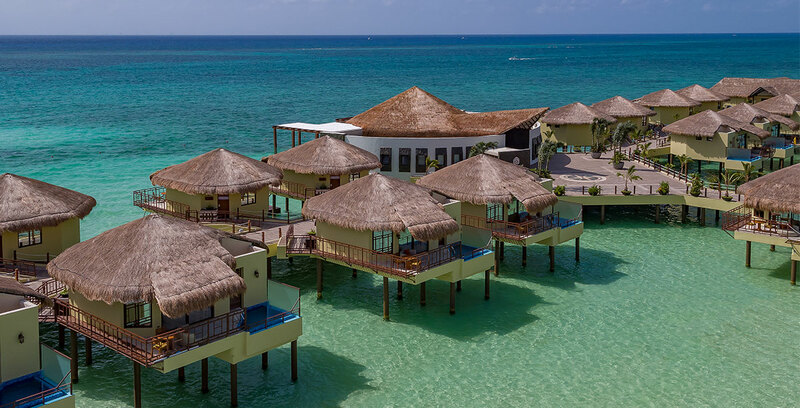 Exclusively designed suites like Casitas at El Dorado or beach front Bungalows in Sandals Antigua offer the luxury of exceptional views, privacy and restful vacations. 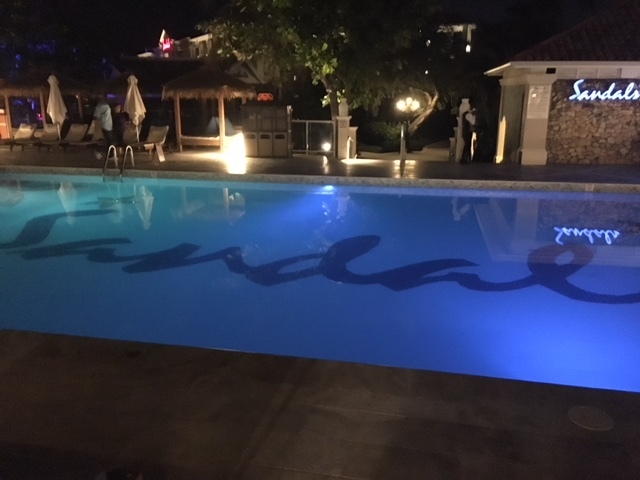 There are moderate all inclusive resorts that are nice on the budget and offer everything you will need to steal away for some sun and fun. 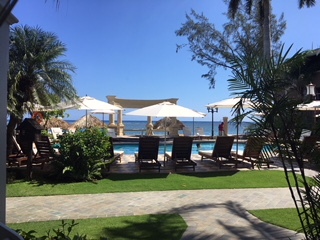 You will find clean rooms, beautiful pools, great food and plenty of pool bars to try out some of your island favorites. Day trips to local attractions and activities are typical for someone that wants to get a little more culture. You can swim with dolphins, sail away on a catamaran, Rose a camel or scuba dive! There is plenty to choose from. Cultural excision to the Mayan Ruins or museums and cities are great options too. You won’t be disappointed. Many Weddings and Honeymoons are taken at all inclusive resorts. It has everything for everyone and creates a perfect backdrop for these special occasions. And certainly don’t forget th anniversary!! Capturing the romance is their specialty! The ultimate in luxury for me is visiting the spa. Although this is an additional charge you can prepay services if you choose to do so. The spas located at these island resorts enhance the overall relaxing experiences of your vacation. And if you get a little sunburn you may want to stop in for a little therapy to sooth the burn! There are many fantastic resorts to choose from and our travel planners have their favs they would love to share with you! The nice thing about these type of vacations are that you can plan ahead or even check it out last minute for a quick trip! This entry was posted in Travel Planning, Travel Tips, Vacation Destinations and tagged all inclusive, all inclusives, beaches, Beaches Resorts, island getaways, island vacations, sandals on March 31, 2018 by Rick Howard.